Natural disasters are one of the unfortunate risks of having a major city or town anywhere. They are unpredictable, uncontrollable and impossible to ignore. What is worse than the disasters themselves is the damage that is left behind as a result. Water damage is one such example of this. Water damage is most common in hurricane and flooding disasters. Excess amounts of uncontrolled water can ruin any structure by way of erosion, as well as leading to buildups of mold and fungus. It can also lead to warping of other materials such as plaster, vinyl and wood. But the extent of the damage goes far beyond just the physical, it also impacts the economy of the city and even the region as a whole. The amount of money needed to provide for water damage cleanup and water damage restoration can reach into the lower millions alone. It can extend even further when power outages and possible sewage leaks are taken into account also. 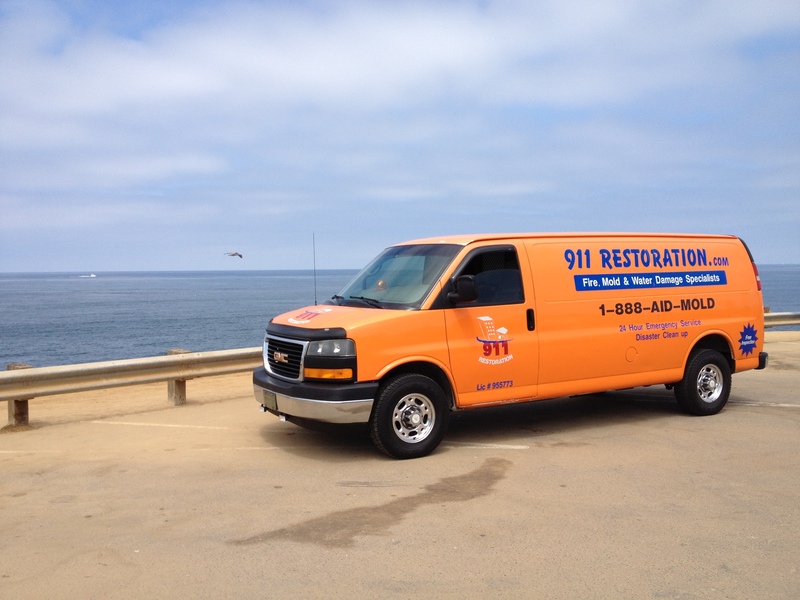 Regarding sewage leaks, having a crew to deal with the water restoration service is very imperative. The impact on the economy here is that it may take several days for water damage cleanup to be completed. Whole sections of a city can be blocked up in order for water damage removal to occur, which in turn will impact travel throughout the area, meaning that people will be less able to get to their jobs. The water restoration service may also have to re-route or replace any operational part of a plumbing system, meaning clean water can be hard to come by. Water damage removal is a difficult job to complete in any urbanized area in the wake of a natural disaster. It can take a long time in order to drain an area of any excess water and may damage the tourism industry temporarily, but water restoration is an important task for any major city.